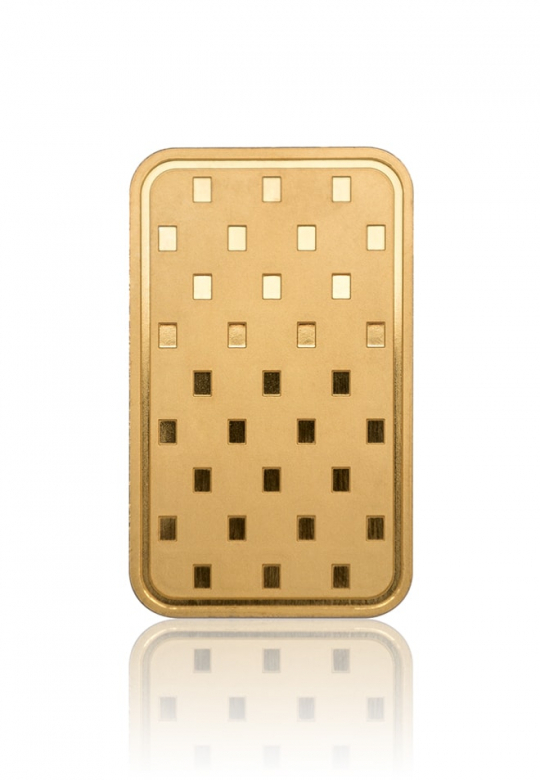 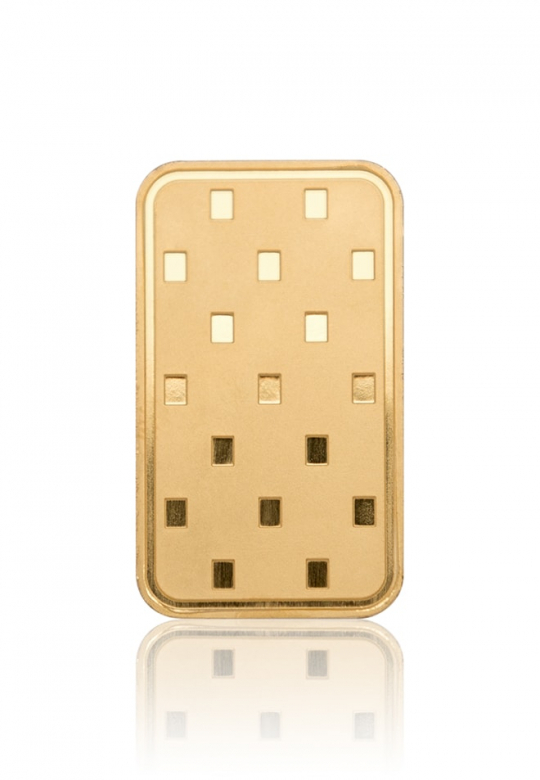 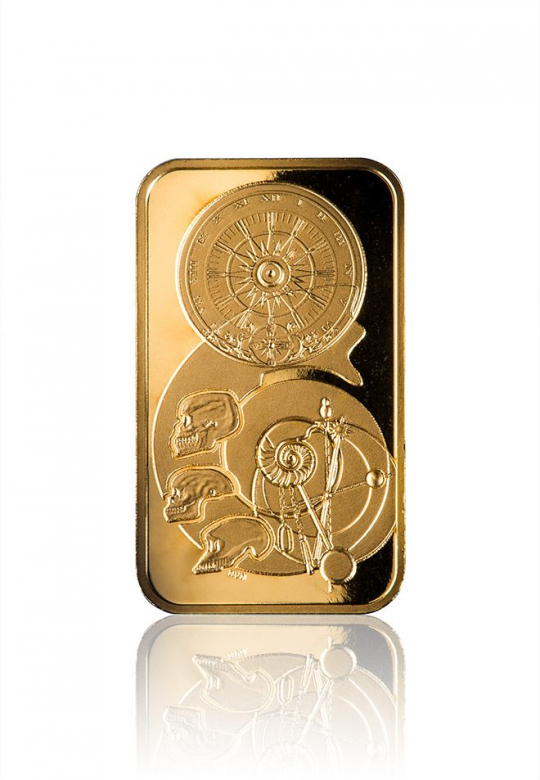 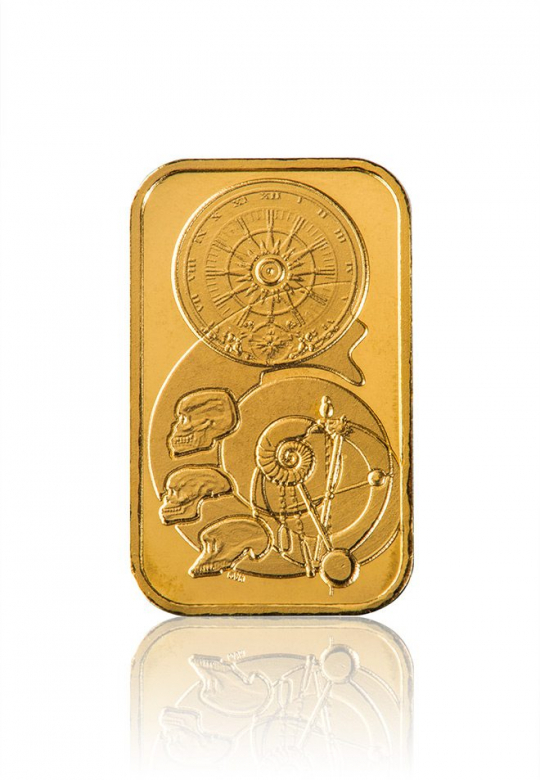 This fine gold bar features our MC square pattern on the reverse. 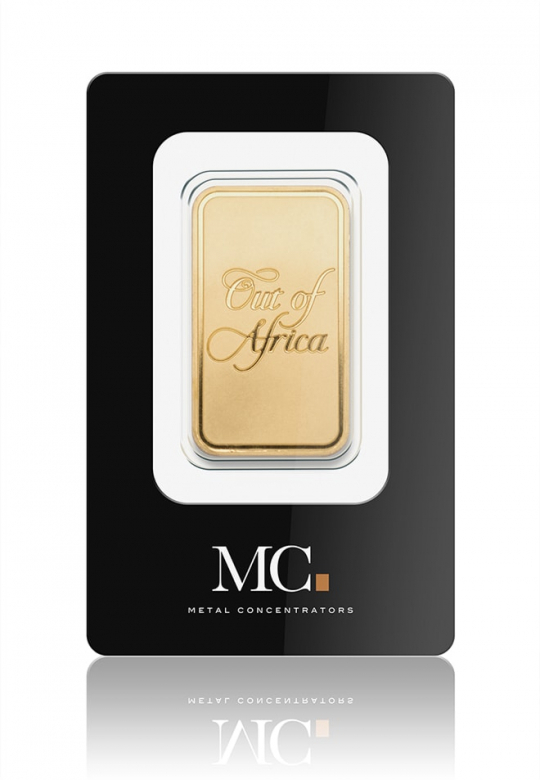 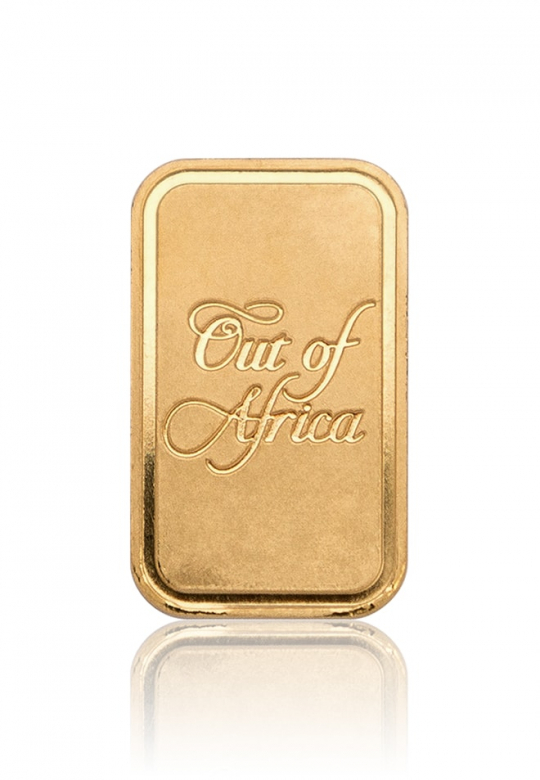 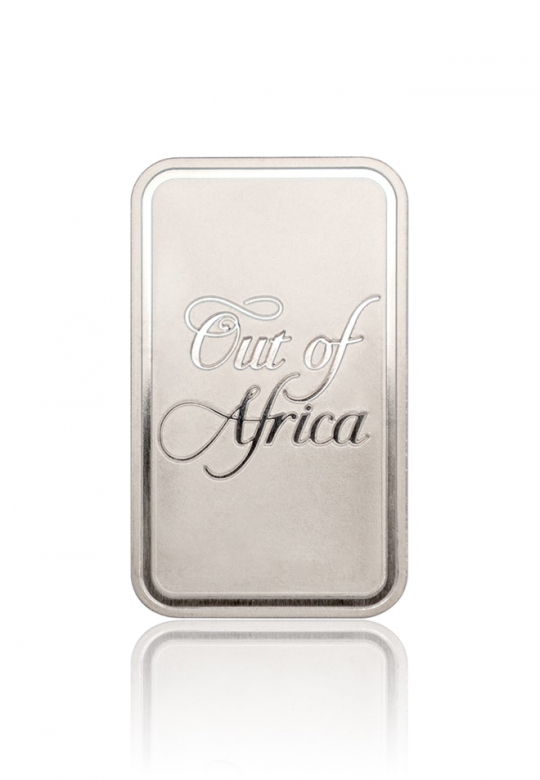 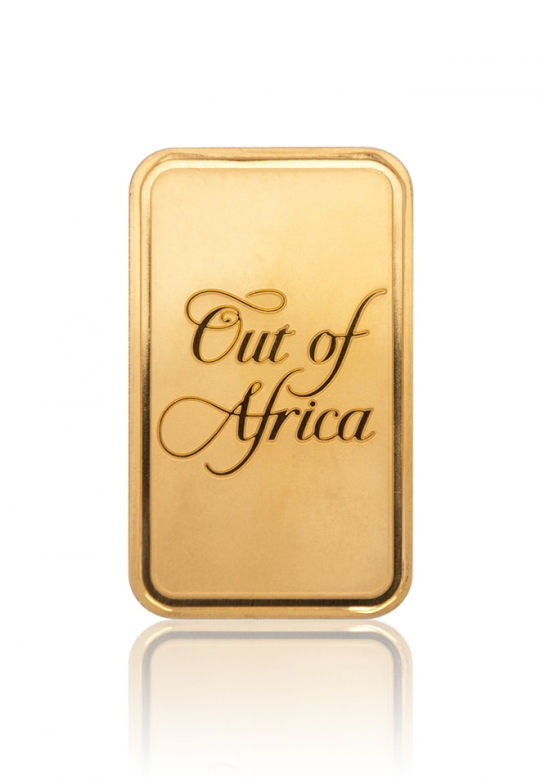 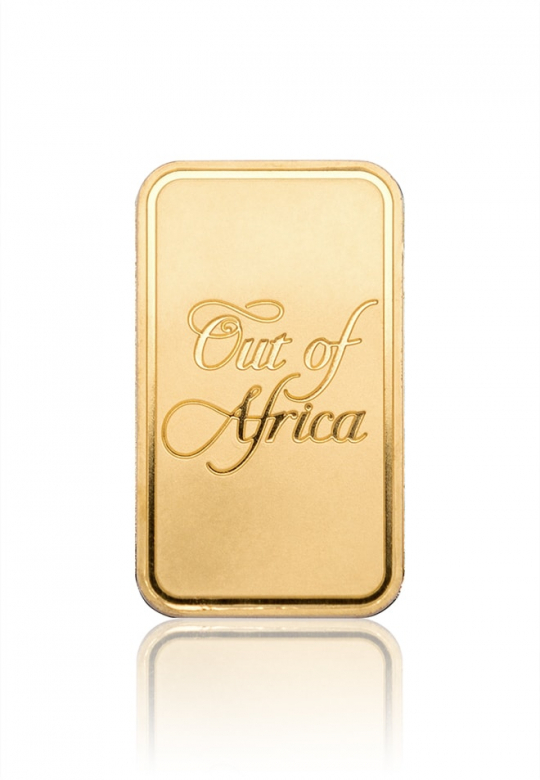 The obverse contains the MC logo, weight, metal and purity and country of origin, South Africa. 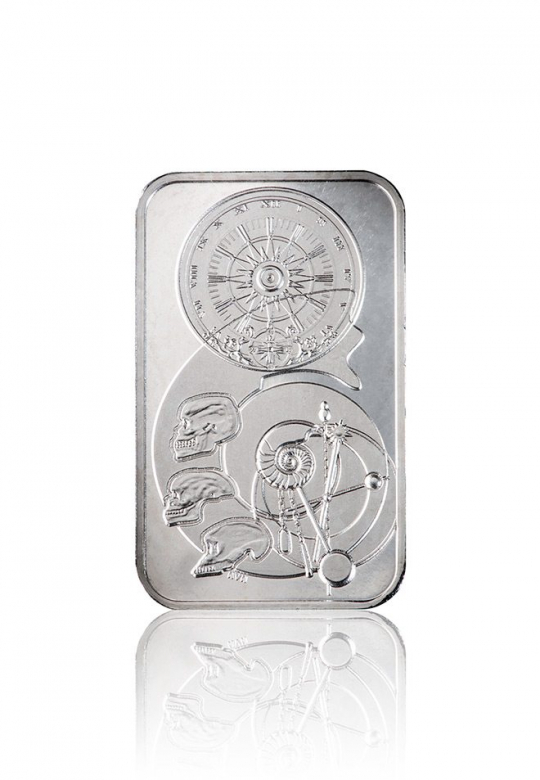 A unique number is engraved along the bottom of the bar. 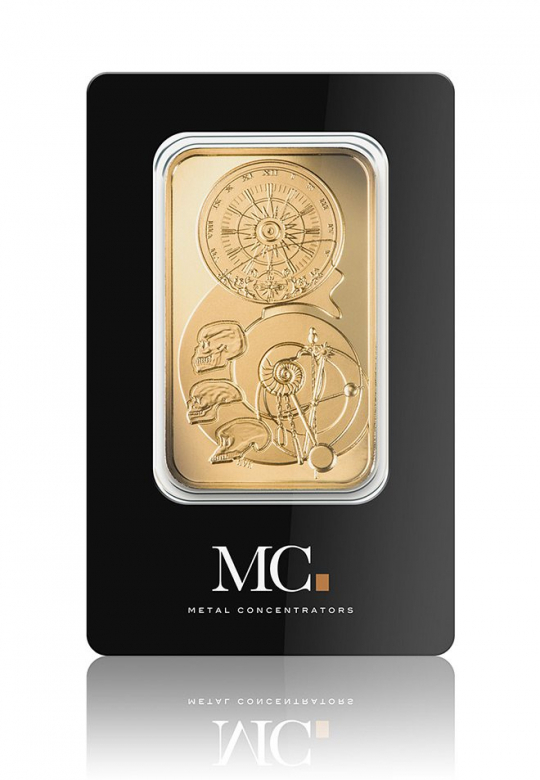 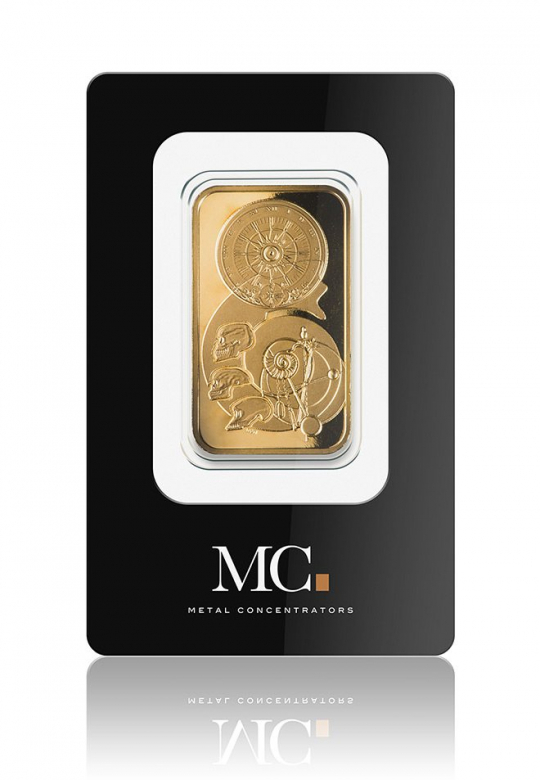 The bar comes in MC branded tamper-resistant packaging in assay which features the correlating unique number, weight and metal fineness on the back as well as an authentication QR code. The MC Squared series is a cost-effective investment product. 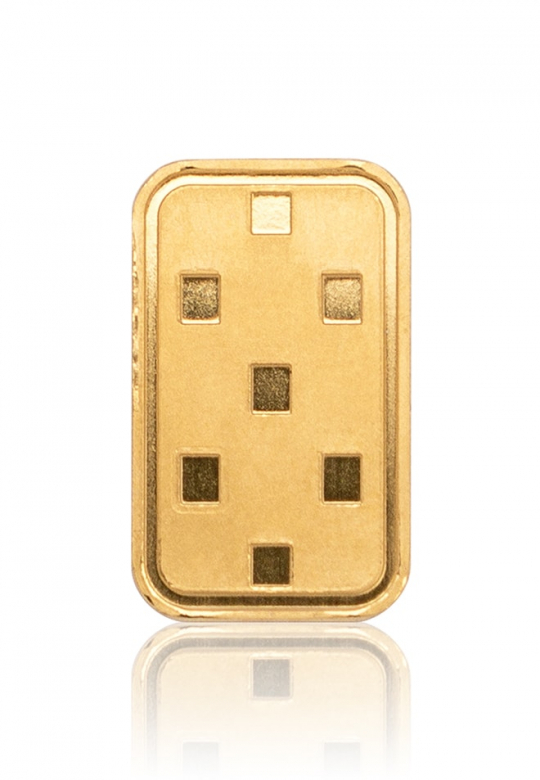 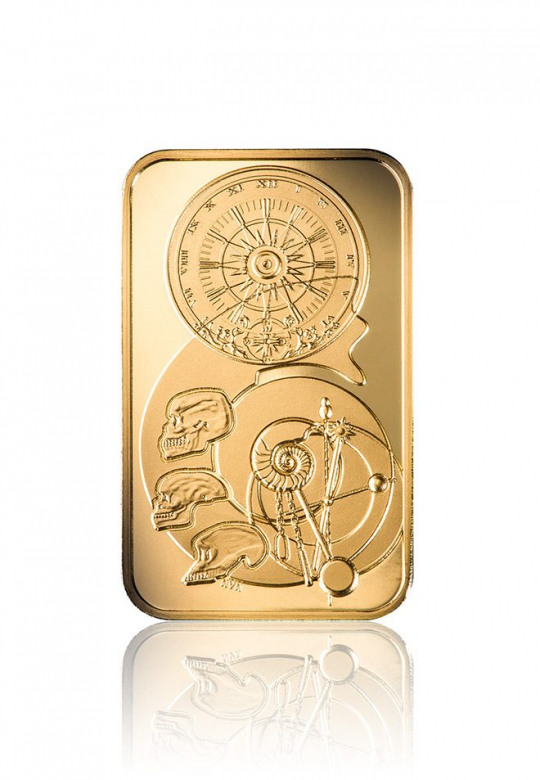 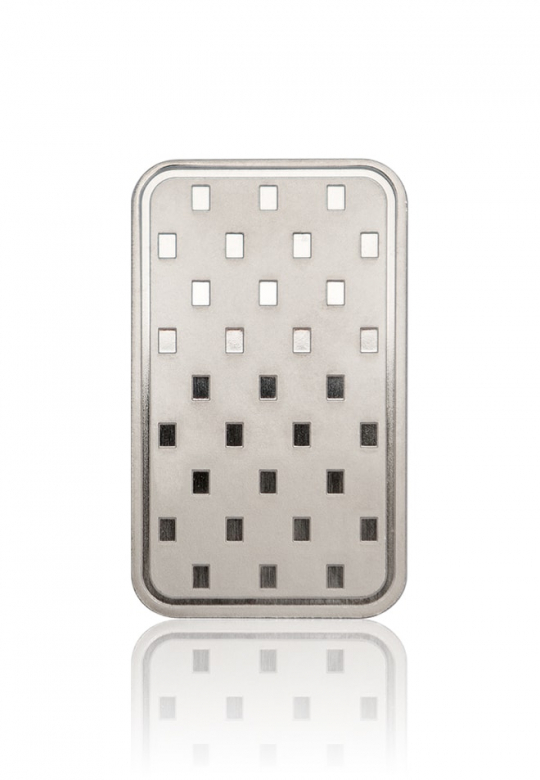 The series is available in gold (three sizes), silver (100g) and platinum (1oz).